MENTA was announced as winner of the ‘Business Support Organisation of the Year 2018’ in the over £750K category, at the National Enterprise Network Annual Conference and awards, hosted by Nick Pandolfi. 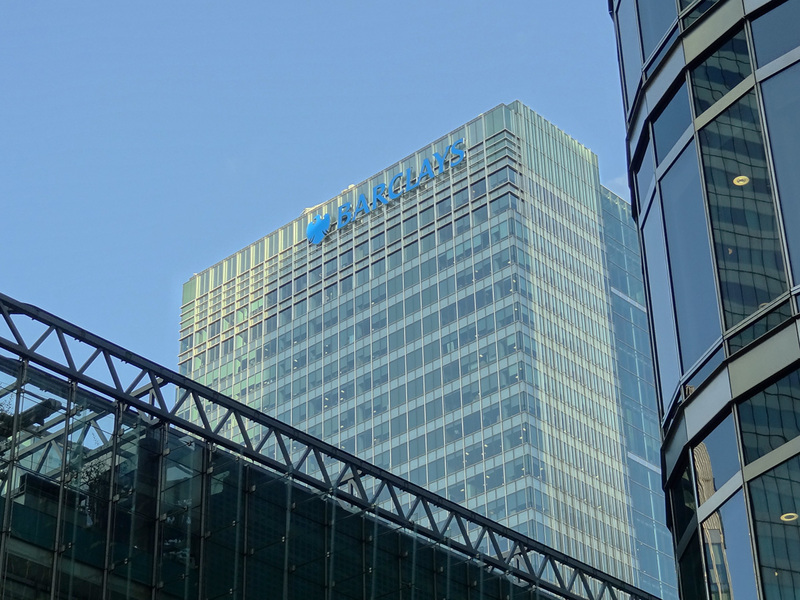 The event was staged at Barclays Head Office in Canary Wharf, London on Friday 16th November. The keynote speaker was Ian Rand, CEO of Business Banking, Barclays UK who focused on ‘Being an Agent for Change’. 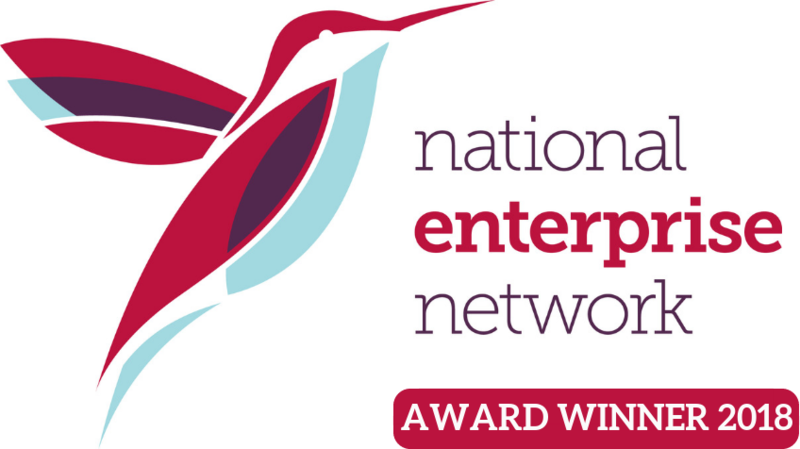 The NEN Awards were established in 2007 to recognise excellence in the delivery of business support, encouraging the exchange of good practice and the development of improved services. MENTA who work with established businesses and start-ups based in Suffolk and Norfolk were recognised for their entrepreneurial approach to networking events, business skills masterclasses and workshops. They were praised for their marketing communications and the high standard of customer service to their clients and stakeholders. Alex Till commented, “This is a wonderful accolade which we simply didn’t expect. My team are delighted, we work hard helping and supporting the business community with subsidised business skills training, advice, events and networking opportunities and to be acknowledged as a market leader in our field is fantastic. “We’re extremely grateful to our Patrons and Stakeholders whose continued financial support has made a huge difference to the varied services we now provide.